David Letterman has truly moved on from his former career in late-night television. In his first TV interview since retiring in May of last year, the former “Late Show” host said he doesn’t look back at his old career at all. 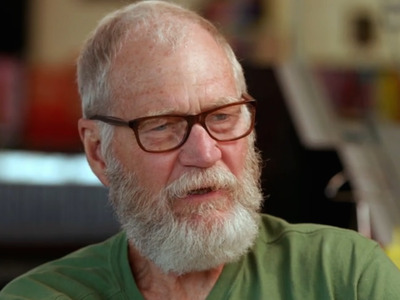 Letterman has been vocal about fully basking in his retirement — from time spent with his young son to rebelliously growing out a beard that’s unpopular with his family and many of his fans. As for his replacement, Letterman said CBS didn’t include him on those discussions. If they had, it sounds as if he would have advocated for a bold move for late night. The full interview will air on “Dateline: On Assignment” this Sunday at 7 p.m. on NBC.